A content management system (CMS) helps you create and manage a website via a human-friendly interface rather than needing to work directly with code. 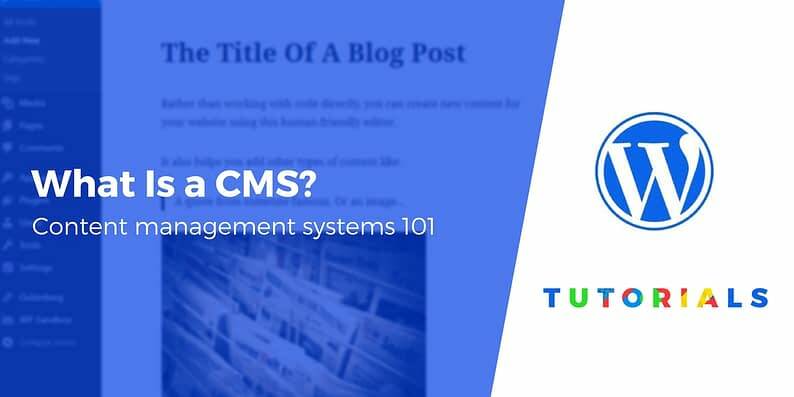 Over the rest of this post, we’ll dig into the question of “what is a content management system” in more detail and share some examples of the most popular content management systems. When you think about running a website, you might get visions of geeky programmers typing away at code. And yes, the foundation of every single website is code. However, with a content management system, you’re able to ignore the code and focus on the more fun parts of running a website, like creating content. Then, your chosen CMS will handle putting together all the underlying code so that visitors from around the world can read your blog post. Now that you can answer the question of what is a content management system, let’s get into some examples of the most popular content management systems for building a website. From open source projects to hosted website builders, all of these content management systems can help you build a website. 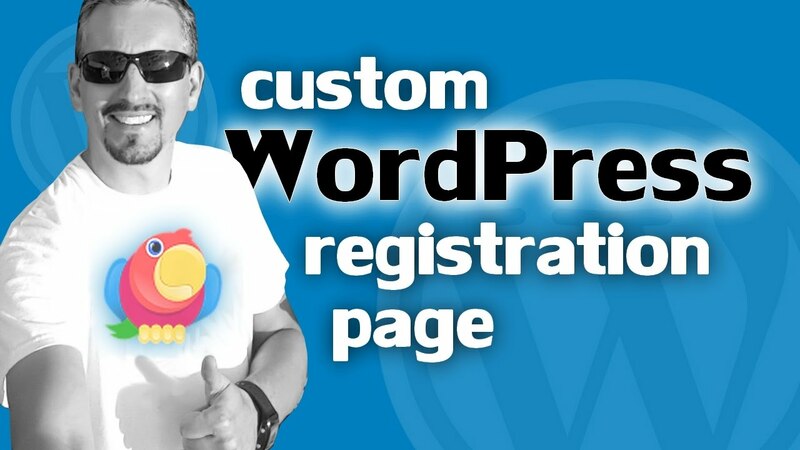 WordPress is by far the most popular content management system. In fact, the WordPress CMS powers over 32% of all the websites on the Internet (including the ThemeIsle blog). There are a ton of reasons WordPress is so popular. It’s free to download and use. It’s also easy to learn, flexible, and search engine friendly. Plus, thousands of themes and plugins make it one of the most customizable platforms. 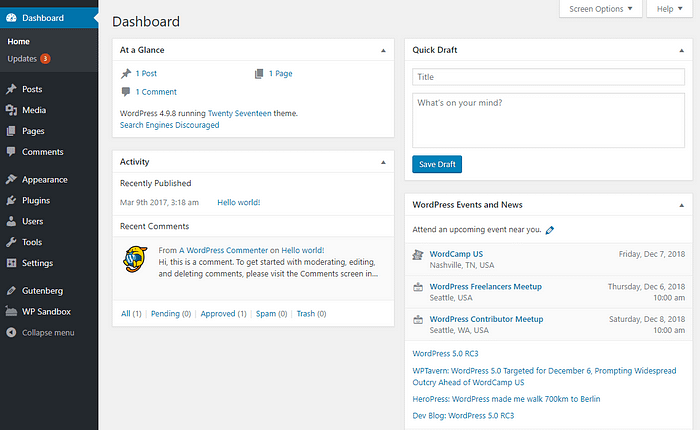 Moreover, WordPress is easy-to-use for newbies, while allowing developers scope to play with code. Beginners can start at a basic level and pick up skills as they go along. It’s suitable for almost every type of website. If you ever run into difficulties with WordPress, you’ll be glad about the strong community that’ll help you troubleshoot. 💡 Note. Though the names are similar, WordPress.org (the CMS) is different from WordPress.com (a service built on the CMS). After WordPress, Joomla is the second most popular CMS. It’s a free-to-use CMS that has an impressive set of features baked into it, and supports 60+ languages. It’s a good fit for any website that needs comprehensive content management – for example, educational institutions or complex websites like social networks. 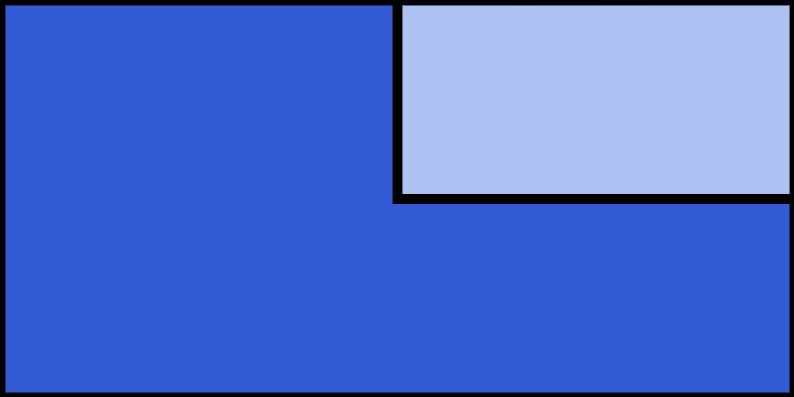 A number of front-end and back-end templates are available to help you build a solid foundation. What sets Joomla apart is the extensive user groups and user management options, and many built-in features like banner and search management. You’ll also be able to collect and manage user consent. Joomla is developer friendly. At the same time, it offers a user-friendly interface. If you’re keen to know how it compares to WordPress, look up this post. If you ask tech-savvy folks what is a content management system, they’ll most likely cite Drupal as an example. That’s because it’s the one CMS that probably requires the most technical chops. Drupal is also free, though you’ll need your own hosting. From an advanced administration panel, it helps to totally control the presentation of content as well as user and permission management. Out of the box, it’s fast loading, secure and supports 70+ languages. Ready-made solutions for different market segments such as Tourism or eCommerce makes website-building easier for users. While beginners may be better off skipping this CMS, developers should have no trouble building awesome websites. WordPress or Drupal? Find out in this post. If your sole focus lies in eCommerce, Magento offers a complete standalone solution. It comes in two versions – a free self-hosted community version, and many premium services. What makes it attractive to large businesses is its top-notch speed, security, and scalability. Throw in multisite support, and it can be the perfect platform for any business that needs distinct sections, such as chain stores. The fast checkout and easy integration with payment solutions like PayPal will surely delight online stores. So will the intuitive admin interface, analytics out of the box, themes, and extensions. However, unlike WooCommerce users, Magento users may require basic web development knowledge. But that’s really no reason why keen learners shouldn’t give it a try. Squarespace is a ready-to-use solution for building just about any kind of website. It’s so simple, anyone can build a website – physical stores, professionals, bloggers, artists. Besides, it comes with social media integration. What’s the catch? Your website will come with a default subdomain and be located on Squarespace servers, leaving you with little control. Custom domains come at additional cost. Squarespace is a paid tool, with a free trial period. Though you get to choose from a wide range of impressive templates and modules, you’re pretty much stuck with what you get. 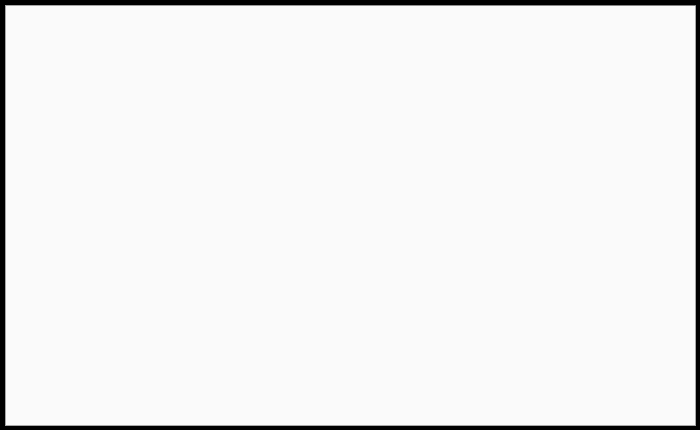 The templates themselves are optimized to suit all types of websites. If all that you need is an easy way to build an attractive website, Squarespace is your pick. You’ll not need to worry about technicalities or wonder what is a content management system. Instead, you can focus on content creation. Unlike the previous tools, Squarespace is a hosted website builder, which means that you don’t need to purchase your own web hosting. Wix works much the same way as Squarespace. However, it differs from Squarespace in that it includes a free plan. It also offers a greater number of templates to start with. Wix’s step-by-step wizard combined with hosting solution turns website building into a fun-time activity. The Wix setup guides you through the template selection process, ensuring you get a template that’s apt for your website. It also integrates social media and includes blogging features. Nonetheless, you’ll be stuck with a Wix-branded website, unless you’re willing to pay to remove the branding. To see it in action, check out some Wix website examples. Then, you can see how Wix stacks up to WordPress. 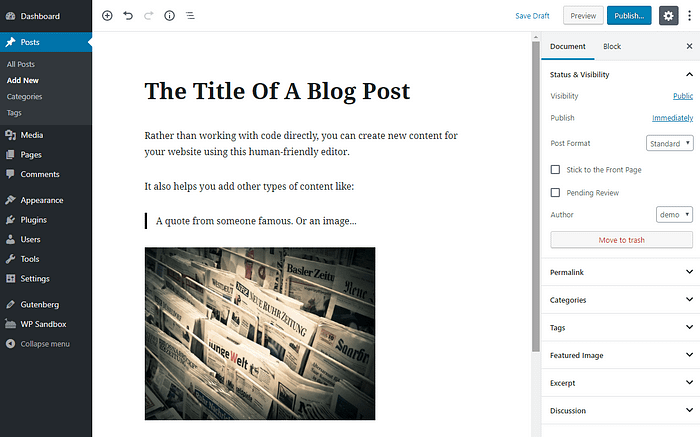 If all that you’re looking for is a clean writing experience for both bloggers and readers, you should try Ghost. It allows you to simply focus on writing your posts. It’s user-focused, with a minimal user interface and uses Markdown in the Editor. Using FTP, you can upload your own themes and content. You can choose between the freely-downloadable self-hosted version and a premium version on Ghost’s servers. Ghost also takes care of basic social sharing and SEO. However, you’ll be limited in your choice of hosts, as many shared hosting providers do not support the code that Ghost uses. Ghost is a fine platform for publishing your blog or running a small online publication, but not much more. Configure the CMS’ settings to control style, functionality, etc. Still have questions about what is a content management system? Let us know in the comments and we’ll try to help!